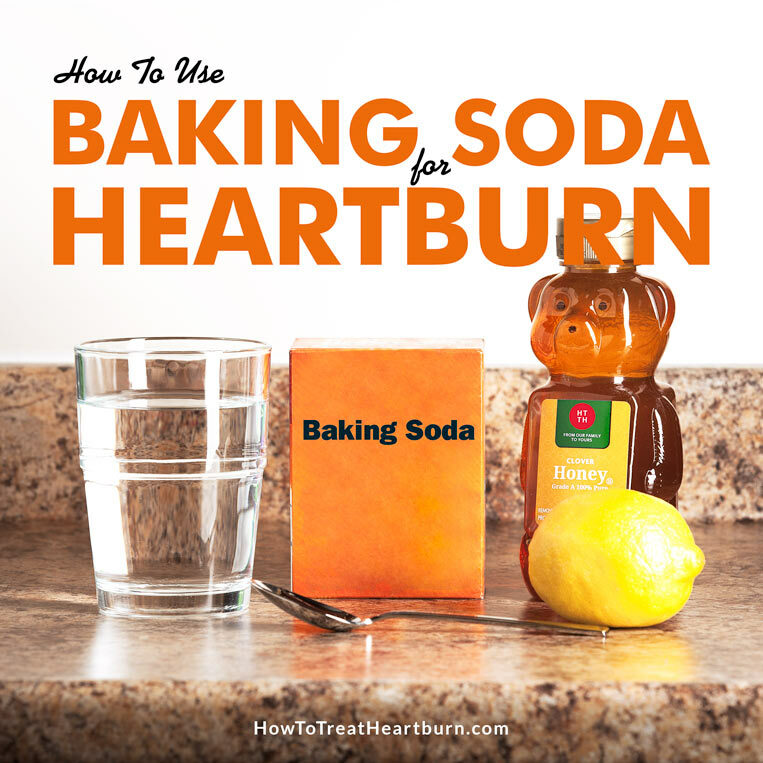 Why Use Baking Soda for Heartburn? 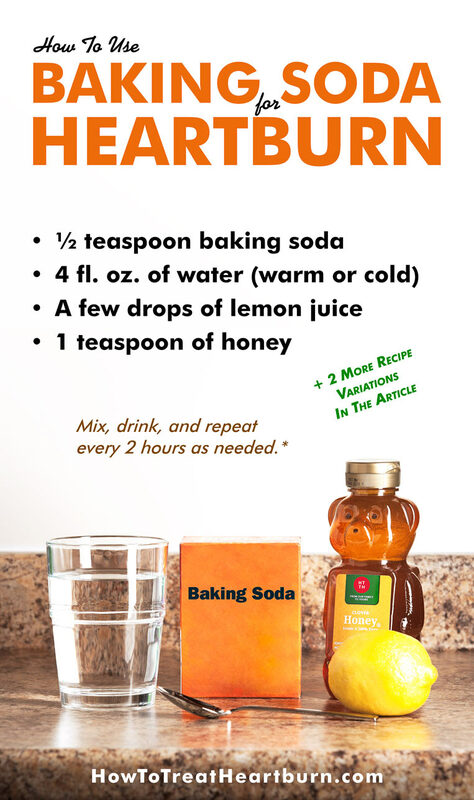 Baking soda (sodium bicarbonate) can be found in many homes for cooking purposes and therefore readily available to many suffering from heartburn. 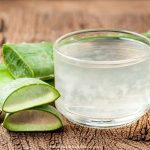 It’s been used as a low-cost antacid for many years and may even be recommended by your doctor as a treatment method. Sodium bicarbonate has a base with a pH greater than 7 which can effectively neutralize stomach acid. It’s also interesting to note, that the body’s panaceas naturally produces sodium bicarbonate for use in neutralizing stomach acid. 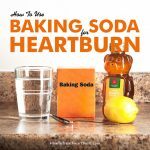 Baking soda is even found in certain heartburn medications such as Zegerid which contains both omeprazole and sodium bicarbonate. Note that baking soda and baking powder are different. Baking powder will not work as an antacid because it’s other ingredients render it neutral instead of providing the pH level needed to help lower stomach acidity. 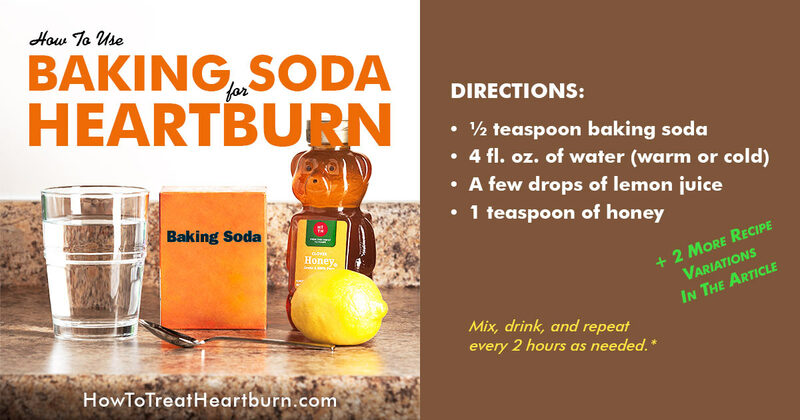 Here are four recipes for preparing baking soda for heartburn. Well, really one way with three variants. Please see “Risks and Side Effects” below. A person’s physical condition may limit the amount of sodium bicarbonate they should ingest. Add ½ teaspoon to ½ glass (4 fl. oz.) of water every 2 hours, or as directed by a physician. Dissolve completely in water. Accurately measure ½ teaspoon. Ask a doctor before use if you have a sodium-restricted diet. Ask a doctor or pharmacist before use if you are taking a prescription drug. Antacids may interact with certain prescription drugs. Do not administer to children under age 5. STOMACH WARNING: TO AVOID SERIOUS INJURY, DO NOT TAKE UNTIL POWDER IS COMPLETELY DISSOLVED. IT IS VERY IMPORTANT NOT TO TAKE THIS PRODUCT WHEN OVERLY FULL OF FOOD OR DRINK. Consult a doctor if severe stomach pain occurs after taking this product. Stop use and ask a doctor if symptoms last more than 2 weeks. Three ½ teaspoons if you are over 60 years of age. Do not use the maximum dosage for more than 2 weeks. Each ½ teaspoon contains 616mg sodium. Add a few drops of lemon juice to the preparation instructions above. The lemon will not only help the flavor but will help prevent acid production in the stomach. Mix the baking soda in a cup of warm water. Then add a teaspoon of honey and stir until dissolved. This helps to reduce the burning sensation and helps get the baking soda concoction down. Many people don’t find the taste pleasant. Adding honey helps improve the taste. The best form of honey to use is manuka honey. Add a few drops of lemon juice to Variation #3 above. The lemon will not only help the flavor but will help prevent acid production in the stomach. Sodium bicarbonate is a form of sodium. 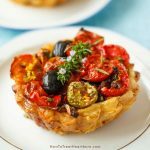 You should not use this method of treatment if you are on a low sodium diet. Baking soda can negatively interact with certain medications and supplements. Pregnant women should not use baking soda as an antacid. Children under the age of 6 shouldn’t take antacids unless approved by a doctor. Increased thirst due to the salt intake. Raised blood pressure due to the sodium content. 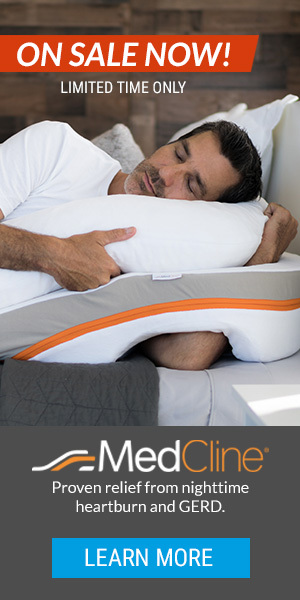 Abdominal distention and cramps as the gas you don’t burp off tries to find a way out. Diarrhea can occur if you take baking soda in large quantity. The lower stomach acids prevent the absorption of certain minerals in the body. Impaired digestion. Acid is needed to help break down foods and kill certain bacteria and yeast. 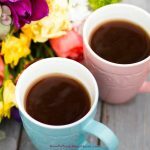 The decreased stomach acid can also lead to allergies and inflammation because microbes that are normally killed off enter into the bloodstream. Over correction of the acid level in the body leading to alkalosis. Rupture of the stomach or digestive tract could occur in rare cases if there are other digestive tract issues and is one of the many reasons to consult a doctor first. 1) “Sodium Bicarbonate (Oral Route, Intravenous Route, Subcutaneous Route).” Mayo Clinic, Oct. 01, 2018. 2) “Sodium Bicarbonate.” MedlinePlus, April 15, 2017. Are statins as well as blood pressure medications negatively interact? Hello Sid, side effects of statins can cause bloating, gas and constipation. All three of these can lead to acid reflux. Blood pressure medications can cause heartburn by relaxing the lower esophageal sphincter (LES). If you have blood pressure issues, the sodium in baking soda can be a concern. Please speak with your doctor before using this or any other natural heartburn remedy. Thank you Steve for the information. It has helped greatly. as either containing both baking soda and omeprazole, or that omeprazole actually IS a form of baking soda. It could be read either way. However, regardless of how you read it, it is a 100% false statement (false as in wrong, not false as in a lie). Omeprazole is in an entirely different class of drugs than sodium bicarbonate (baking soda) is and there are no medications that contain both. Both can treat excess stomach acid, but otherwise have about as much in common as baby aspirin and morphine do for treating pain. Hello Richard, I apologize if my wording confused you. I have reworded the statement to clarify. You might look at Zegerid and it’s generics. They contain both omeprazole and sodium bicarbonate. I was thinking of these drugs when I made the reference but did not mention them specifically. Yes, omeprazole and sodium bicarbonate are entirely different classes of drugs and should not be confused. Best wishes! When using Baking soda,use Bob’s Red Mill, a much,much better product than Arm and Hammer. Arm and Hammer has too much aluminum in it. It costs a little more but is worth it. A pound bag is about $3 on Amazon. where does the aluminum come from you mention? Baking soda is just sodium bicarbonate. I know there is aluminum in baking powder. The honey in the little bear bottle is most likely not real honey, but can be nothing but honey flavored high fructose corn syrup. A raw, unpasteurized honey is the best.